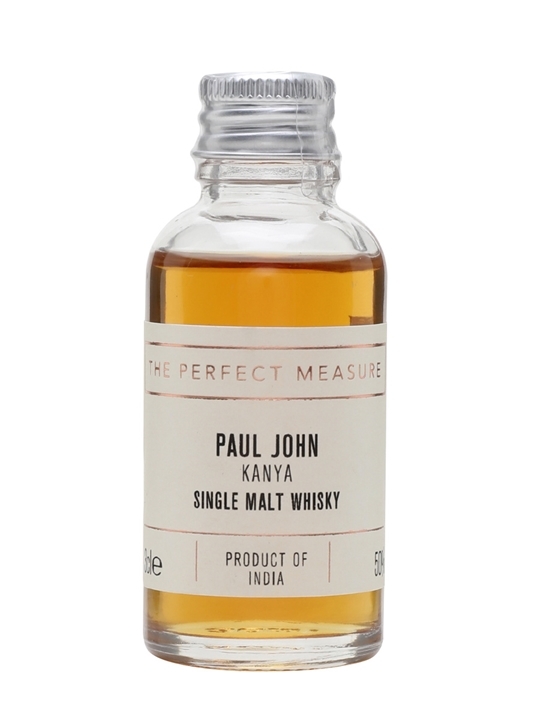 Summary: 3cl / 50% / The Perfect Measure – A Perfect Measure sample of the limited-edition single malt from Paul John that was rated Best Asian Whisky by Jim Murray's 2018 Whisky Bible. 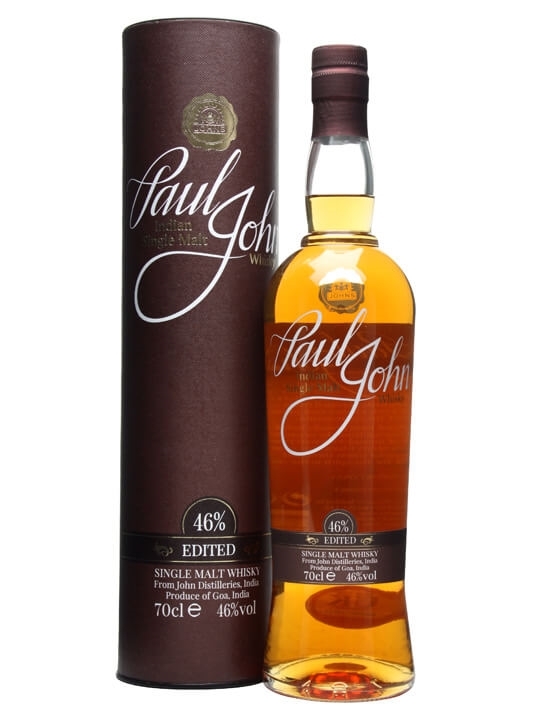 Matured in American white oak casks for seven years, this is an enticing combination of honeyed fruits, with underlying layers of citrus spice and toasted oak. 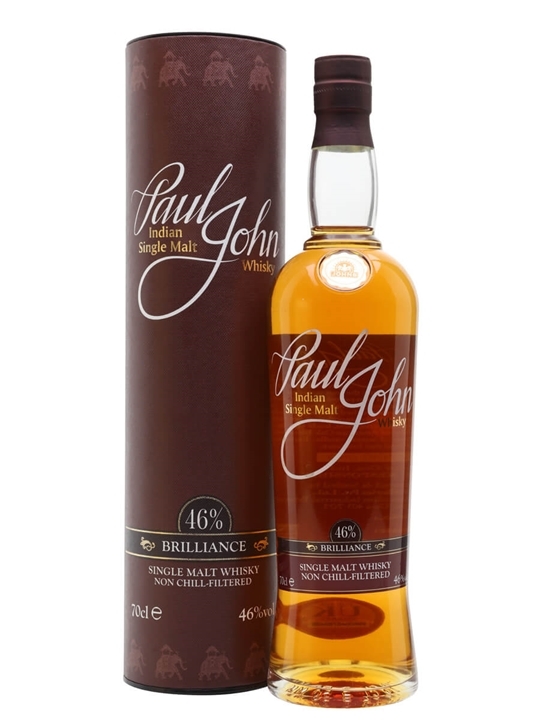 Summary: 70cl / 46% / Distillery Bottling – An unpeated whisky from Paul John Distillers, released in early 2013 to much acclaim. It's made using barley from the foothills of the Himalayas and is distilled and matured in Goa, producing a fruity spirit with a creamy texture. 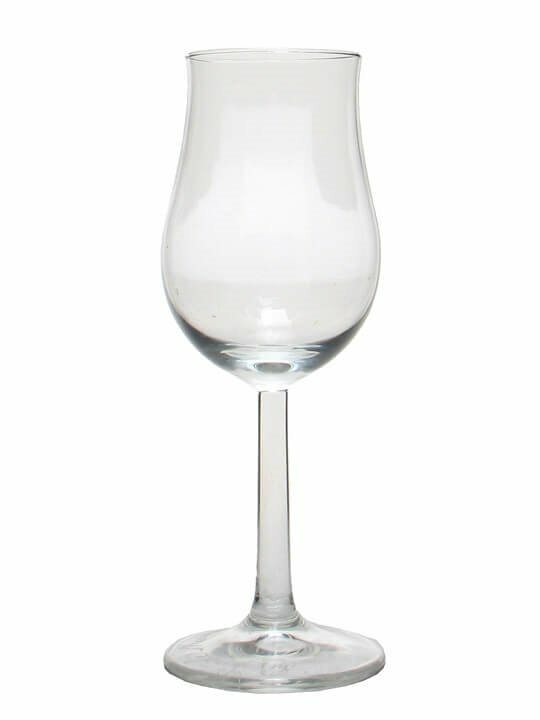 A non-peated Indian Single Malt Whisky. 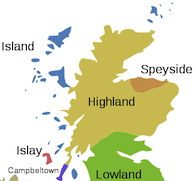 Ratings: 94.5 Points – Jim Murray's 2016 Whisky Bible. 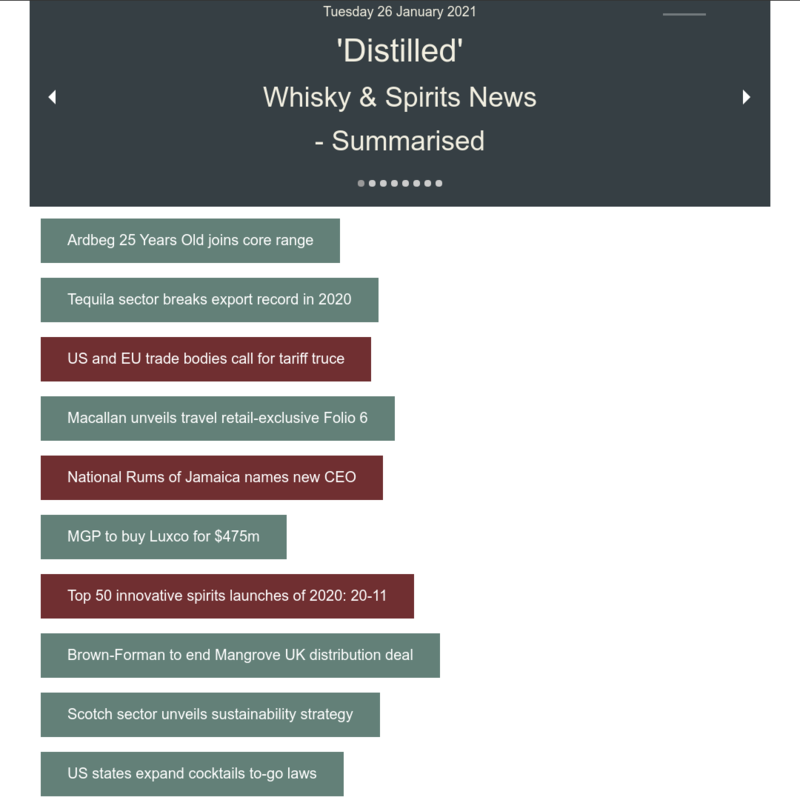 Summary: 70cl / 46% / Distillery Bottling – The ongoing semi-peated whisky from Indian distiller Paul John. 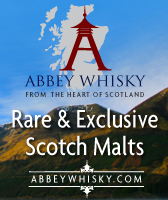 It combines their fruity unpeated single malt whisky with some 20-25ppm peated spirit to give a sweet and spicy whisky balanced by an underlying earthy smoke.